Business Travel on a Diet - How do corporate travellers stay healthy on the road? Christmas is over, New Year’s resolutions are made and “Dry January” has passed. If you are one of many who struggle with keeping to your resolutions then February is definitely the time when you may waiver. But what if you are also a Business Traveller? Keeping on tracks with eating healthily can be difficult for anyone travelling when you are constantly eating on the move, in a hurry and often at places you wouldn’t normally choose. Being a business traveller “on a diet” can be even more difficult, with eating habits changing erratically, but believe it or not it is possible to eat well whilst travelling. Try and curb the hunger in between meals by taking healthy solid snacks with you such as bananas, apples, nuts, bags of carrot or celery sticks plus low fat health bars. It is far too easy to grab a quick and convenient sugary snack before heading off into a meeting whilst convincing yourself you are OK to eat it as you are “keeping your energy levels up”. If you are due to fly, then Airport Security will prohibit liquids from passing through but the food items listed above are OK to take with you and help you to avoid succumbing to salty or high fat snacks on board your flight. Don’t forget to buy some bottled water to keep you hydrated rather than waiting for the drinks service on board, or heading to the nearest coffee shop for a calorific caffeine fix. There are always distractions when out on the road but having a refreshing drink on your person will help you to tame your cravings for a sugary alternative. #4 Moving more - whilst on the move! If your travel policy allows, looking for a hotel that has a pool or gym when searching for accommodation options can help you to exercise more whilst on the road, or make sure you get some time to go for a walk to relax and destress - even in big cities it can be great to walk around and wind down from the day. 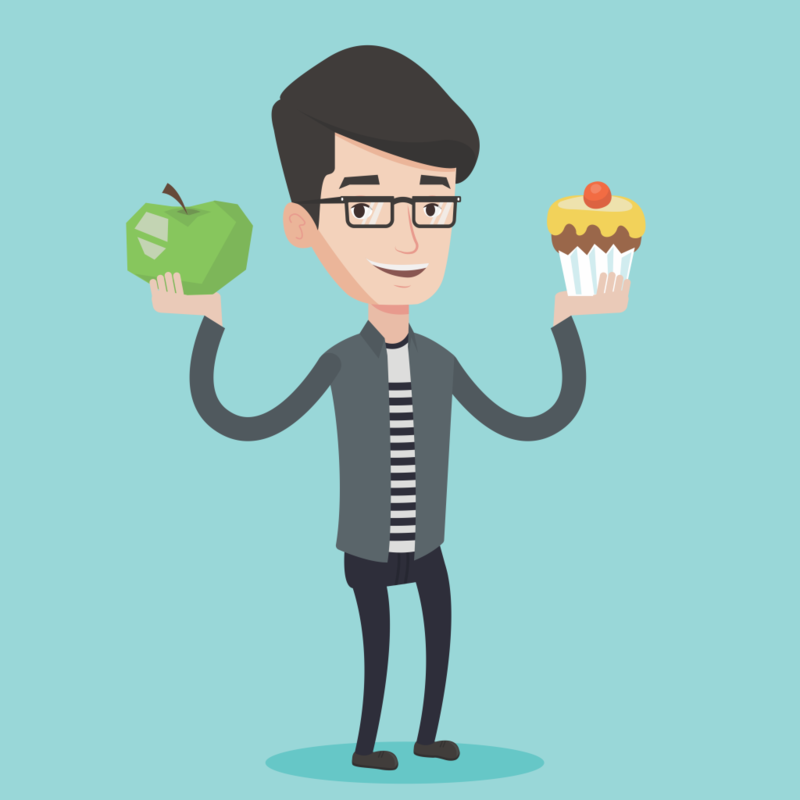 So instead of heading off to the bar when you first arrive or when returning after your meetings, make a healthier choice…..you will feel much more in control and it will help you wind down as well as looking after those pounds! Many hotel chains offer a wide range of healthy meal options, for example Village Hotels have lower calorie meal options, and Premier Inn with their lighter options at numerous locations. If you are following a diet plan such as Slimming World or Weight Watchers then download the apps relevant for the plan you are following. This helps you to check the menu at restaurants in advance and see what is the best food option whether that be for counting "Syns" or "Points"! And beware of late nights and full breakfasts!